How many uses you used to find for a cardboard box when you were a kid? Here’s your chance to get creative again! This Cardboard Box Mockup freebie will prove useful for absolutely everything you’re willing to use it for. This Cardboard Box Mockup is very easy to use, all you have to do is place your content in the Smart Objects in this .psd and you’re good to go. 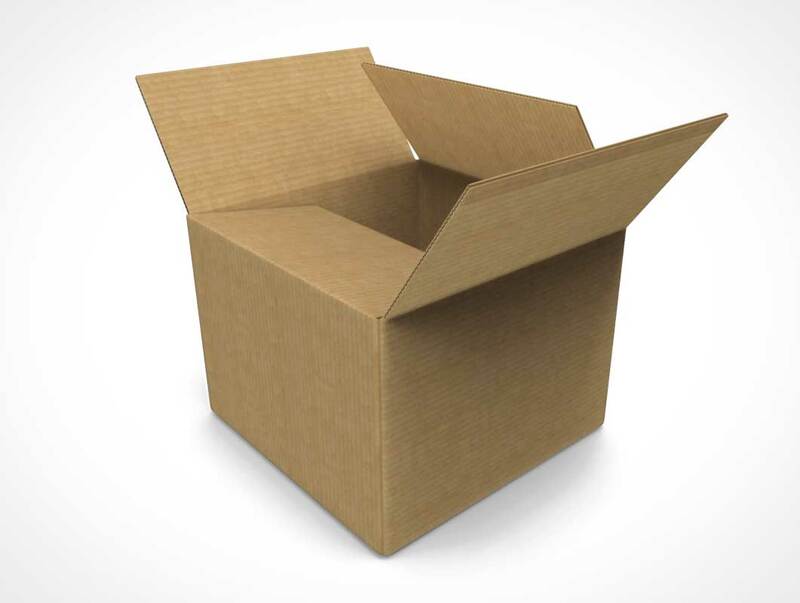 Be it text logos or anything you can think of, this Cardboard Box Mockup will fit perfectly with your projects.